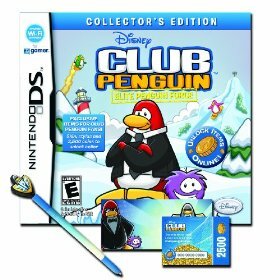 Currently, you can get Club Penguin: Elite Penguin Force Nintendo DS Collector’s Edition Bundle Pack for just $9.98, down from $34.99. 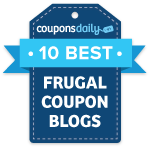 This item also ships FREE on $25 or FREE shipping with Amazon Prime! Check out more details on Amazon Prime and the FREE one month trial they’re offering up here.